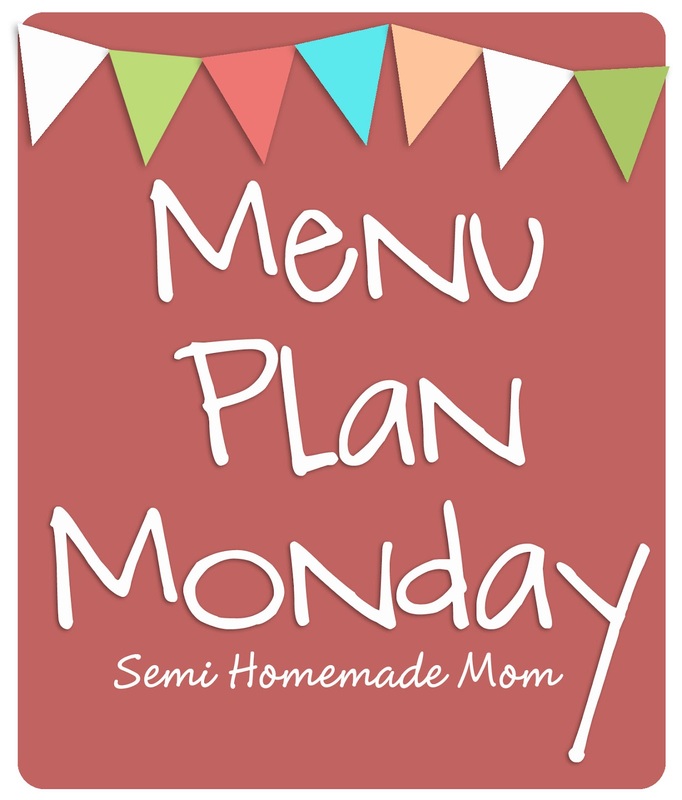 You are here: Home / Uncategorized / Menu Plan Monday 3/11 – Happy St. Patty’s Day! 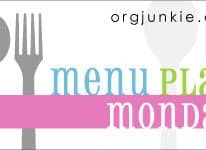 Menu Plan Monday 3/11 – Happy St. Patty’s Day! To help you with your menu planning this week, Martha White is giving away a free e-cookbook to everyone! How cool is that? 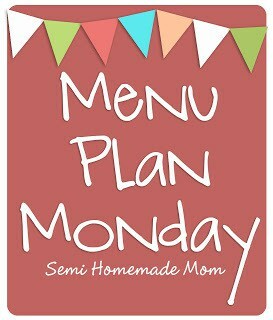 Click here to download the PDF, they have lots of yummy ideas for you to try. I need to try the Turkey Cheddar Garlic Pot Pie..looks delicious Kelly! I found you today at Adventures of a DIY Mom's Linky. 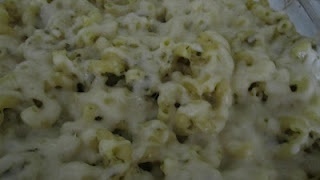 I hope you are able to stop by my blog and leave a comment, too!